Paonia and “music” are almost synonymous. There are lots of musicians living here and many who stop here to share their music. This month, August, you’ll find a series of free concerts in the park on Thursday evenings. August 16th will feature “Liza’s Gogo Lab” with an electronica vibe that’s great for dancing. Then Darrell Scott arrives in Paonia on August 23rd. He’s straight out of Nashville and sings the old country music. If you can get away for two nights, arrive on August 22nd and attend the Paradise Theater concert featuring “Walter Parks and Swamp Cabbage”. They’ll treat you to an evening of roots music. 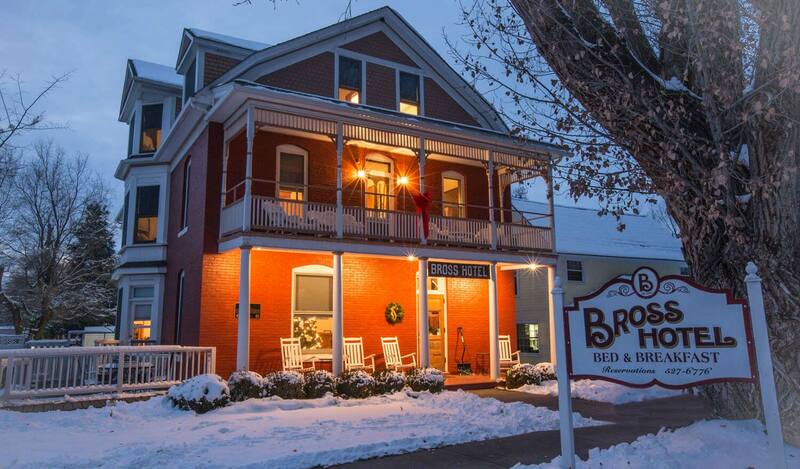 And, remember, the Bross Hotel B & B is your home in Paonia. It’s convenient to restaurants and both music venues. You can make a reservation by calling 970-527-6776. Come for the music, but stay for Linda’s breakfast.